Pair your advanced degree and professional experience with a flexible, hybrid MPH degree. 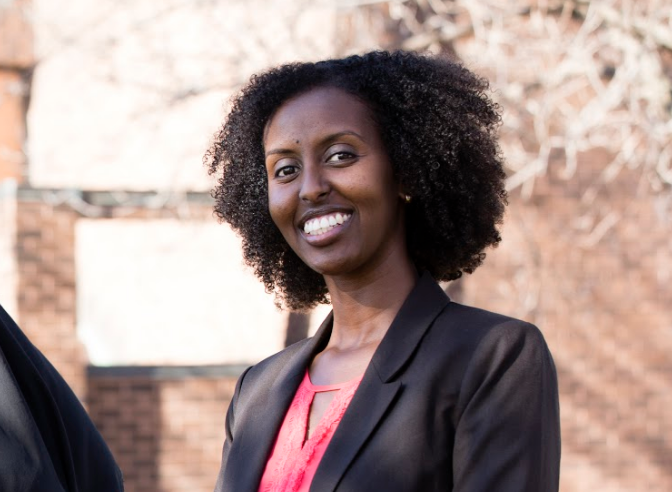 The program is designed for professionals with an advanced degree, such as an MD, DDS, DVM, PharmD, PhD, MS, JD, or public health professionals with significant work experience who have completed the School’s Public Health Core Concepts Certificate. Focus: Design the program to fit your interests and goals. Gain a broad understanding of public health practice or delve deep into a focus area such as public policy, food safety, or global health. Flexible: A combination of summer on-campus institutes and Web-based instruction offers a practical blend of on-campus and online distance-learning opportunities. Design: Attend full time or part time or a combination of both to meet your lifestyle. You can finish as quickly as 16 months or take up to 5 years to complete your degree, average is 3.5 yr. Affordable: Students in this program receive in-state tuition rates. Quality: The MPH is accreditation by the Council on Education for Public Health. 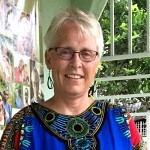 Physician and Executive MPH in Public Health Practice alumna Carol Nelson was featured in Minnesota Physician for her maternal and child health volunteer work in rural Tikono, Sierra Leone. In Tikono, 1 in 17 women die from conditions related to pregnancy and childbirth.